We have been working successfully in the field of matchmaking since 1998, helping single Belarusian ladies and foreign men to meet each other. 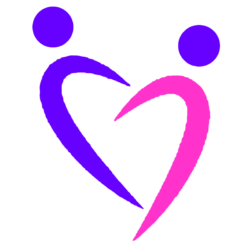 We have created more than 1200 international couples already and every day we do our work to make people all over the world a bit more happy. Our office is situated in the capital city of Minsk. So you can find at our database ladies from Minsk and from all Belarus. To make your way to the Belarusian lady of your dreams as short and easy as possible! 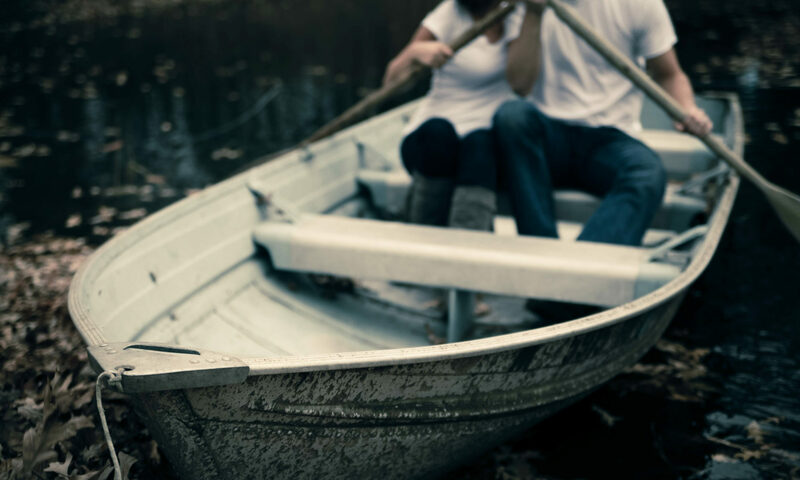 Thanks to our unique approach we offer our clients the most honest and most effective matchmaking process, proven over the years and hundreds of families created. 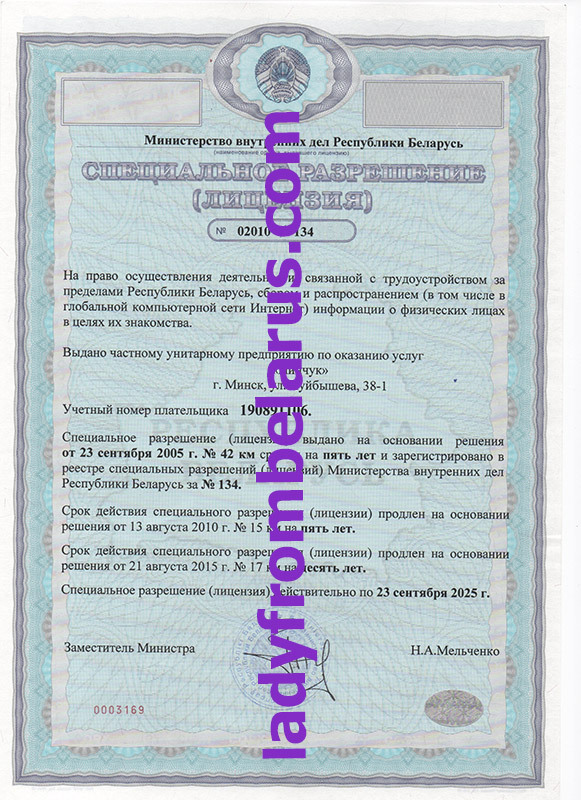 At the moment we are the biggest and the more experienced agency in Belarus, since 2005 we have Belarusian marriage agency licence. Our database consists of more then 800 Belarusian single women profiles. We can guarantee that behind every profile on our website there is a real lady, as we check their documents, when they apply to the agency. We arrange the meetings at our office in order to make the process more efficient. Are you ready to grab your chance to be in a happy relationship? You are welcome to LadyFromBelarus marriage agency!